We also require renters to carry renter’s insurance with a minimum of $500,000 in personal liability coverage and $10,000 in personal property coverage. We must be listed as a certificate holder of an additionally insured party. You are sure to find the right floor plan to suit your lifestyle at Aqua on 25th. 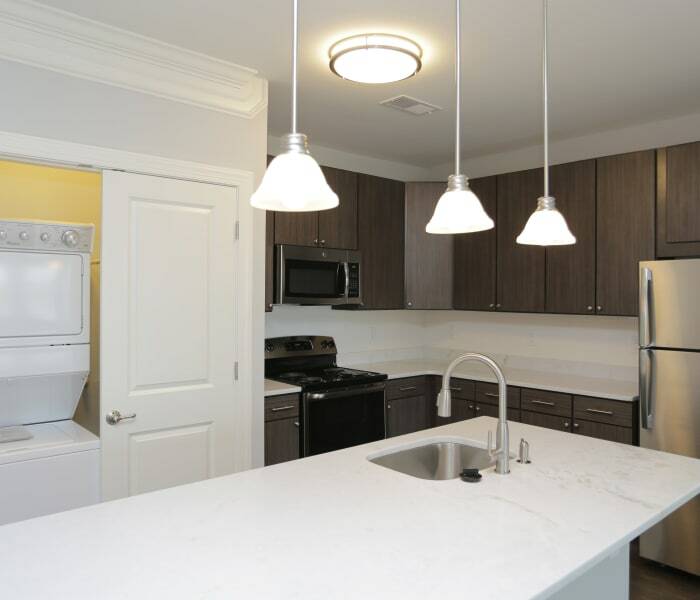 We offer beautifully designed 1, 2 & 3 bedroom apartments for rent featuring modern, open layouts in Virginia Beach, Virginia. You will enjoy a bright and airy living space with wood-style plank flooring, an in-home washer and dryer, and upgraded, stylish finishes. Your bright, spacious apartment features high ceilings and oversized windows with stunning views. You’ll love your spa-like bathroom with its own walk-in shower. Need to unwind after a long day? Pour a glass of wine, light a scented candle, and ease yourself into your extra-deep garden tub for a restorative hot soak. 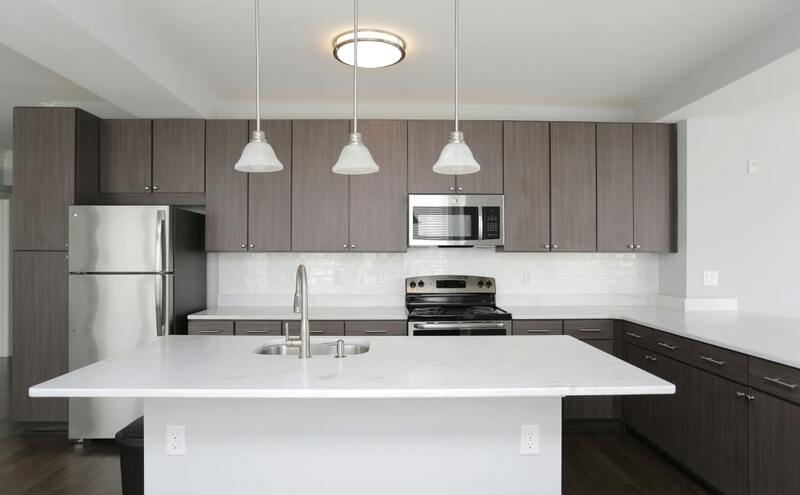 Your open, modern kitchen features state-of-the-art appliances, European cabinetry, and granite countertops. Your apartment is the perfect space for entertaining friends – send out a text for an impromptu gathering, swing by Harris Teeter for some last-minute supplies, toss together a charcuterie board, then swap stories while you sip a glass of wine in your stunning new home. Your new luxury home is waiting. Contact us today to see it for yourself. We’d love to show you around our extensive community in Virginia Beach, Virginia.